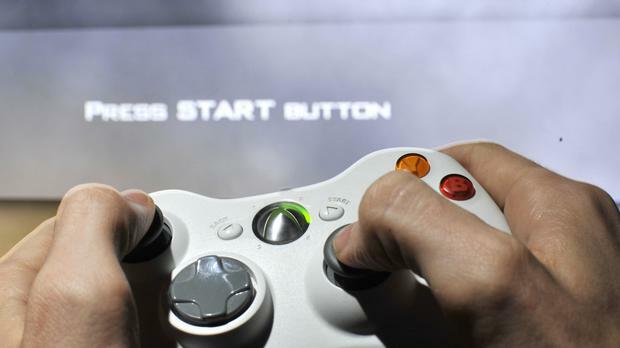 Compulsively playing video games now qualifies as a new mental health condition, the World Health Organisation has said. In its latest revision to an international disease classification manual, the UN health agency said that classifying “Gaming Disorder” as a separate condition will “serve a public health purpose for countries to be better prepared to identify this issue”. Dr Shekhar Saxena, director of WHO’s department for mental health, said WHO accepted the proposal that Gaming Disorder should be listed as a new problem based on scientific evidence, in addition to “the need and the demand for treatment in many parts of the world”. Dr Joan Harvey, a spokeswoman for the British Psychological Society, warned that the new designation might cause unnecessary concern among parents, and said only a minority of gamers would be affected. Others welcomed the move, saying it was critical to identify video game addicts quickly because they are usually teenagers or young adults who do not seek help themselves. “We come across parents who are distraught, not only because they’re seeing their child drop out of school, but because they’re seeing an entire family structure fall apart,” said Dr Henrietta Bowden-Jones, a spokeswoman for behavioural addictions at the Royal College of Psychiatrists. She was not connected to WHO’s decision. Dr Bowden-Jones said gaming addictions were usually best treated with psychological therapies, but that some medicines might also work. Dr Mark Griffiths, who has been researching the concept of video gaming disorder for 30 years, said the new classification would help legitimise the problem and strengthen treatment strategies. “Video gaming is like a non-financial kind of gambling from a psychological point of view,” said Dr Griffiths, a professor of behavioural addiction at Nottingham Trent University. He guessed that the percentage of video game players with a compulsive problem was likely to be extremely small – much less than 1% – and that many such people would likely have other underlying problems, like depression, bipolar disorder or autism. Independent.ie Newsdesk Swedish police said there was no cause for the public to be alarmed after several people were shot in Malmo in southern Sweden, news agency TT reported. By Edd Dracott, Press Association When Twitter user @TheeReal6 turned up to his young cousin’s basketball game, he probably didn’t expect to see this.